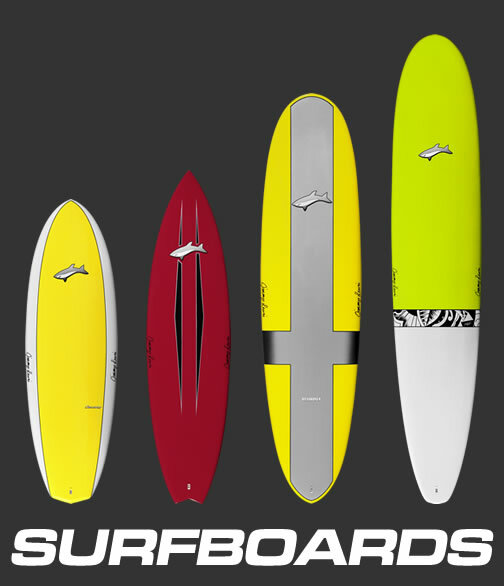 The Super Model features wider tips than the model III, which gives it more pop. 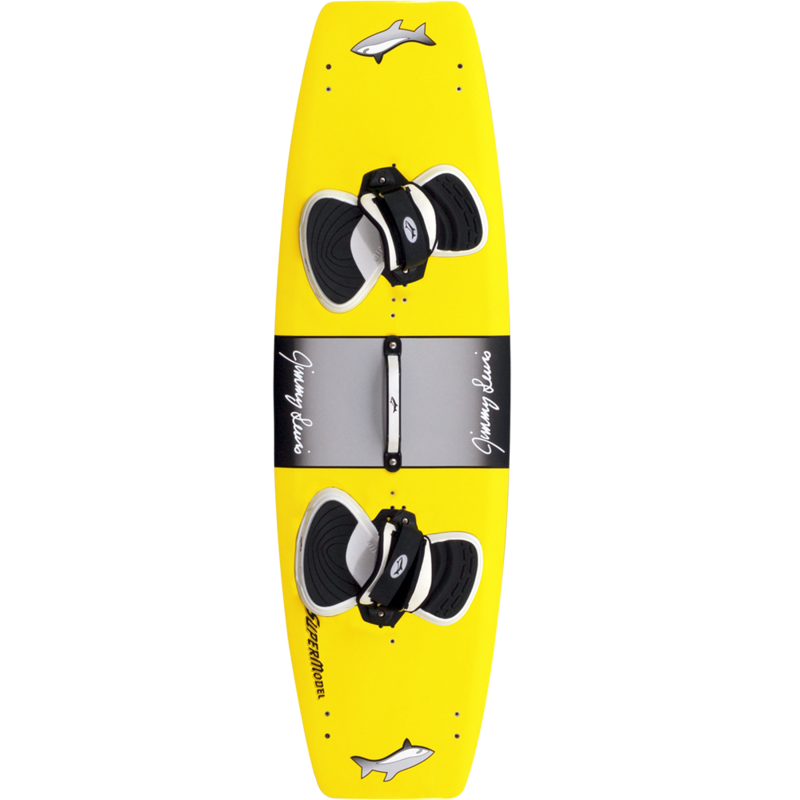 Soft edges make it very forgiving and the foam core makes it buttery smooth in the chop. 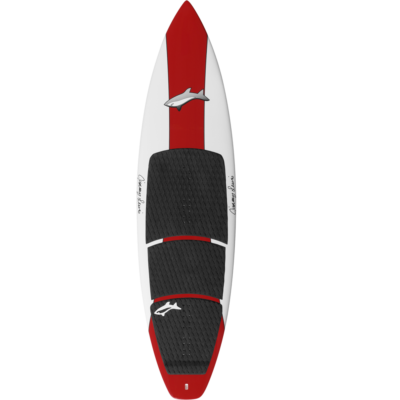 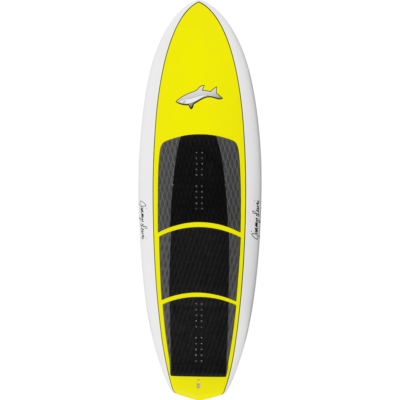 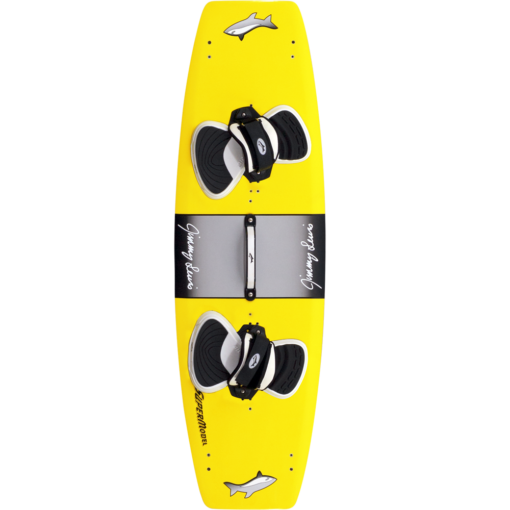 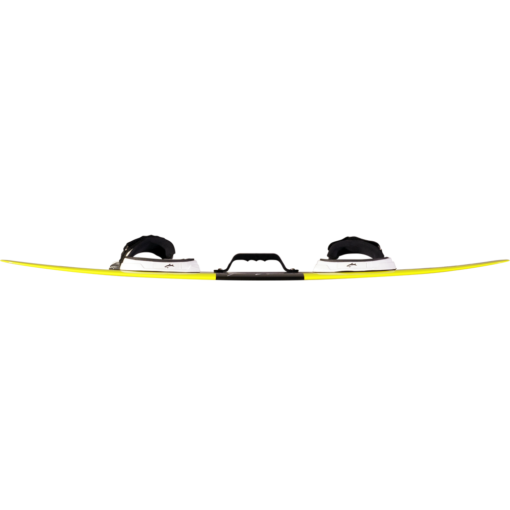 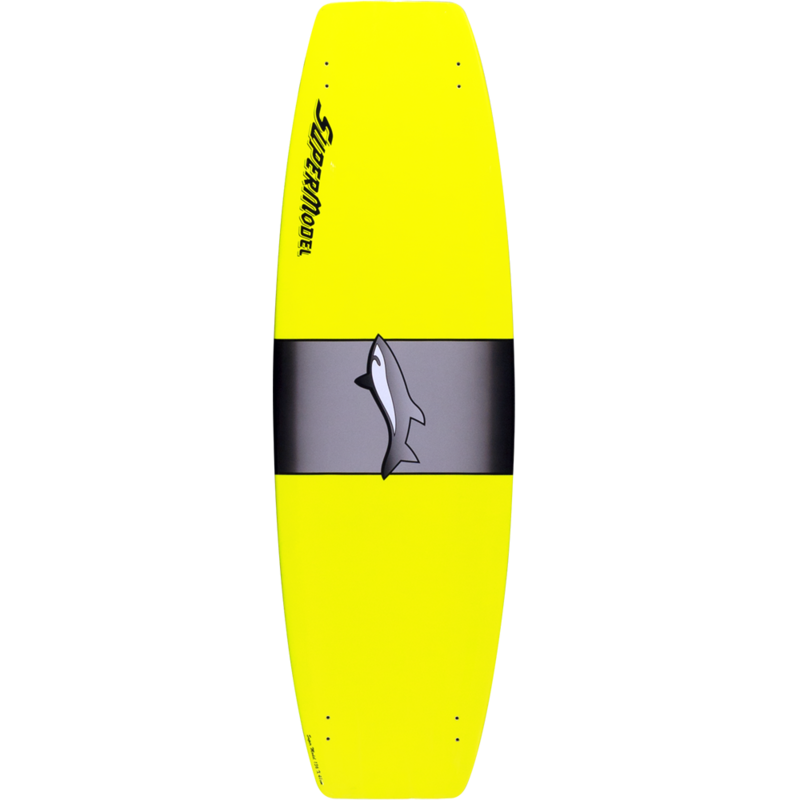 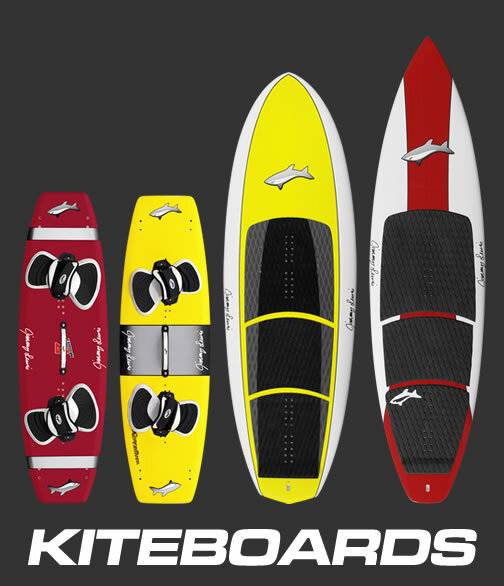 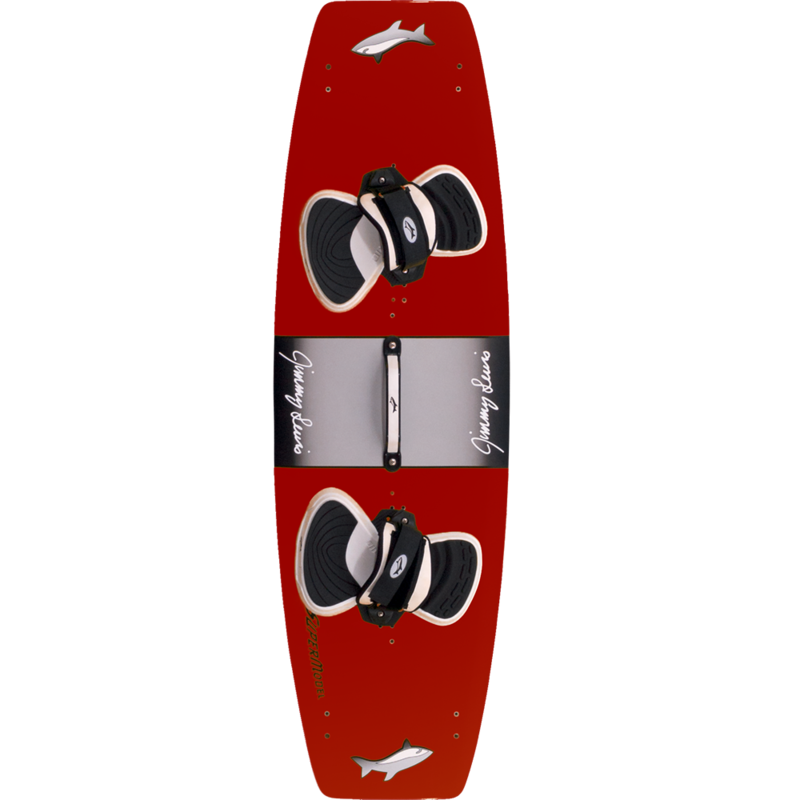 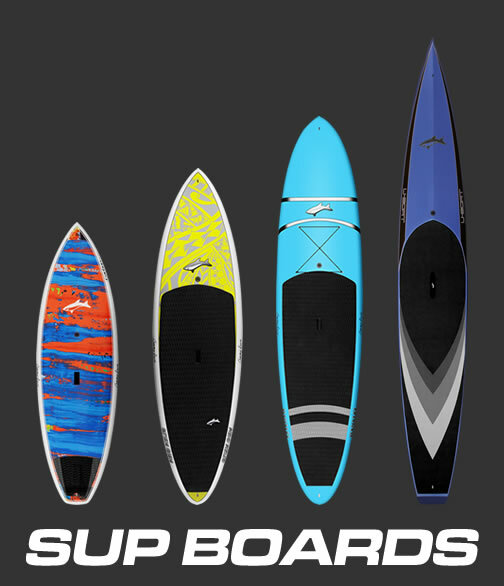 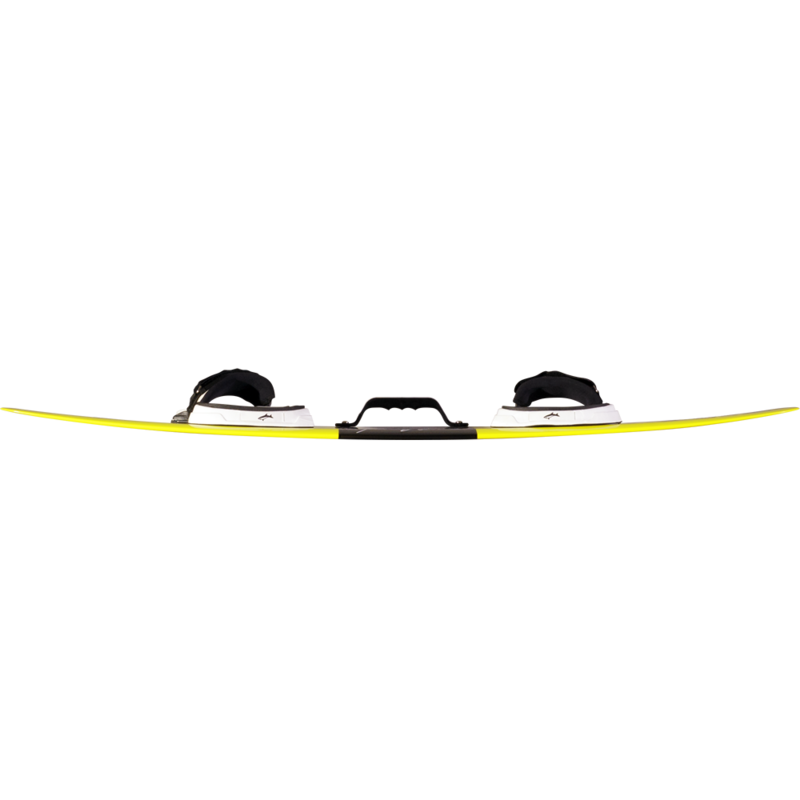 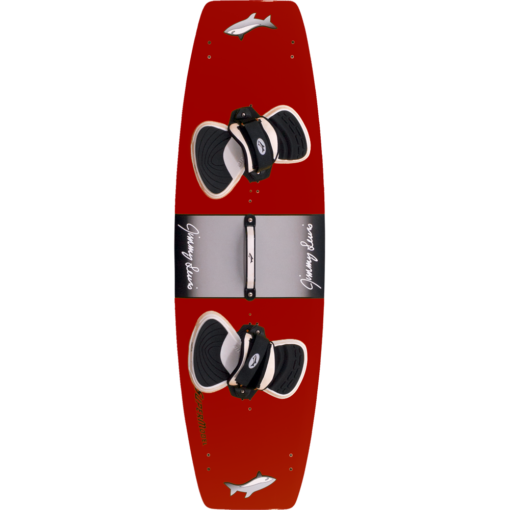 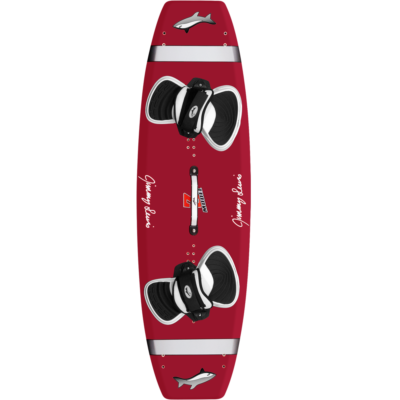 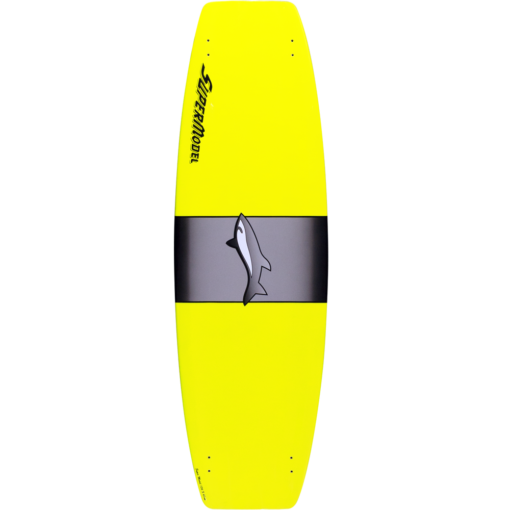 All sizes come with 1.5″ fins except 142 which comes with 2.0″ fins.